Today, we are excited to spotlight just some of the great work out there in the community! Join us as we showcase an exemplary montage, an incredibly informative Horde tutorial series, celebrate the success of a Gears YouTube community veteran, and talk about the new rewards we recently rolled out to TCA Members. During the Beta, we asked our fans to submit their favorite clips from the Gears of War 4 Beta for the chance to win a bunch of prizes from The Coalition. We had so many entries that we couldn't just do a basic competition - so we worked with one of the Gears Montage scene's best, Liam, to put together an incredible community montage featuring your clips. Liam spent a few months crafting the montage, and here's the result - an expertly put together collection of clips with custom cinematics and a ton of punch. Liam has consistently been a major contributor to the Gears of War Montage Community, and as a thanks for his long term effort along with this special collaboration, we'll be awarding him Gears Honor and the TCA Commendation Lancer! Check out his channel here. All the featured players in the Beta Montage will also be receiving in-game rewards. If you were selected, look for a Private Message this week with more information! 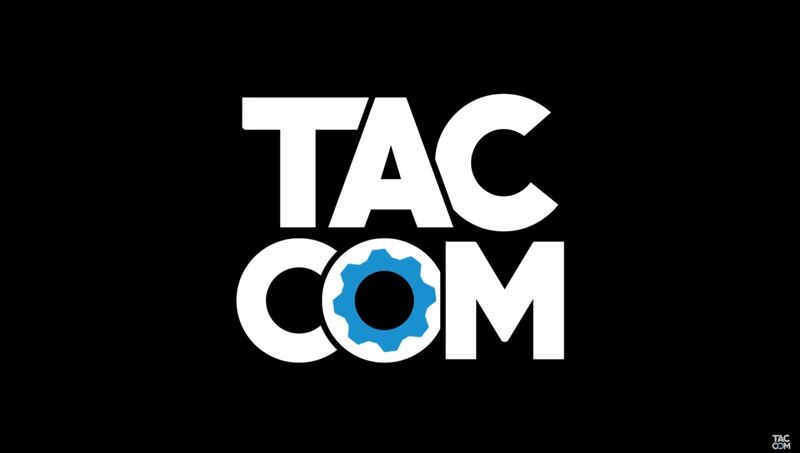 The Tac-Com team are known well for their love of Horde, and now they've taken their passion into content creation with their Horde Guide series. These 'expert players turned teachers' have a ton of Horde Guides packed full of great information - from mastering individual Classes, to conquering Insane and general Advanced Tactics to help you succeed. If you've been looking for a way to master Horde Mode, this is a great place to start. Check out the video above for an Insane Horde Guide, then head on over to their official channel to watch the rest of the series. As a thank you for their work helping Horde fans everywhere master their craft, all members of the team involved are recieving the TCA Commendation Lancer! What better way to end our Spotlight than with a celebration! 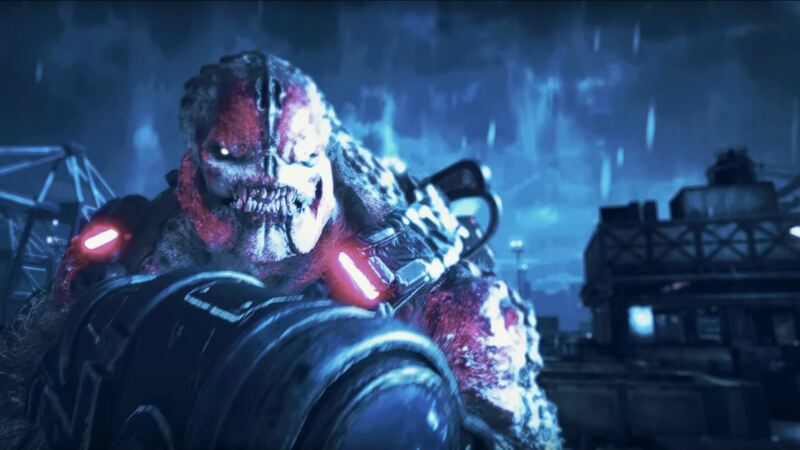 Gears YouTuber xSASxSH4DOWZ has been in the scene for years, dedicated to creating Gears content of all kinds - from Easter Egg finds to Campaign playthroughs, big Versus plays to merchandise unboxing and beyond. After years of dedication, Shadowz reached a major milestone of 50,000 subscribers on YouTube this past week! 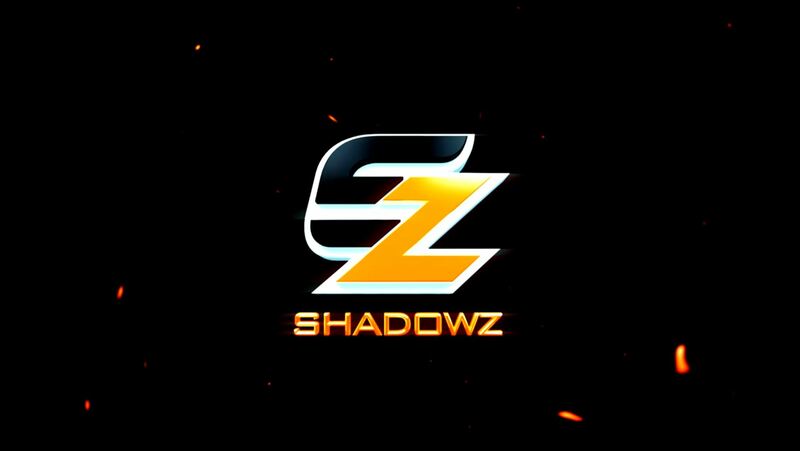 It's great to see our Gears creators getting the audience they deserve, and we love that Shadowz will likely inspire many others to join the Gears video content community. To congratulate Shadowz on this big achievement, we'll be awarding him the TCA Commendation Lancer, as well as sending out a bunch of Gears of War 4 digital content for future video giveaways for the Gears fans that follow him! We've embedded his 50,000 Subscriber Video above, and you can check out his full channel here. As you grow your content and begin to build an audience for it, The Coalition Army Recruit Lancer is ready and waiting to add to your collection along with a TCA Emblem. This Lancer is awarded when you reach 100 followers in your chosen primary creator field - for example, 100 Subscribers as a YouTuber - to your registered gamertag at a set point every month. This special black and gold variant on the Recruit Lancer is exclusively awarded by The Coalition. This Lancer recognizes a major contribution to the Gears of War community through creation - for example, creating an amazing fan-site or an incredible recreation of a character through Cosplay. Anyone, no matter the size of your following or how new you are to creating anything Gears of War related, has the potential to earn this Lancer for themselves. Further details on when the next wave of Recruit Lancers are distributed will be announced on our social channels. Thanks for checking out our February Spotlight! If you haven't joined the TCA Program yet, signing up gets you access to a whole bunch of assets, video intros, stream overlays, Cosplay Guides and more to use in your creative work. From Fan-Artists to Cosplayers, YouTubers to Streamers, there's something for everyone. In addition, we'll be highlighting more TCA content throughout the year with further spotlight features, social media posts and sharing TCA Streamers when they go live at a regular schedule to stream Gears of War 4. Ready to sign up? We have a short questionnaire sign up form including verification to ensure you own the accounts you want to register. We care deeply about protecting our creators, and this step prevents fraudulent claims of ownership for our fans – we do not access any information beyond your account name during this process. You can sign up HERE.